I've revisited Sapporo Ramen over and over again. Every time I go to Orlando I always go to Sapporo for lunch. It doesn't matter how behind I am on schedule I must stop by. I MUST STOP BY. Even if I have to get to-go. nori powder) but it's still amazingly tasty. They are crispy on the outside and moist on the inside and hot hot hot. Mmmm, and they are so cheap here! For $3.50 you get 5 balls. Of course I got more than one order for myself. 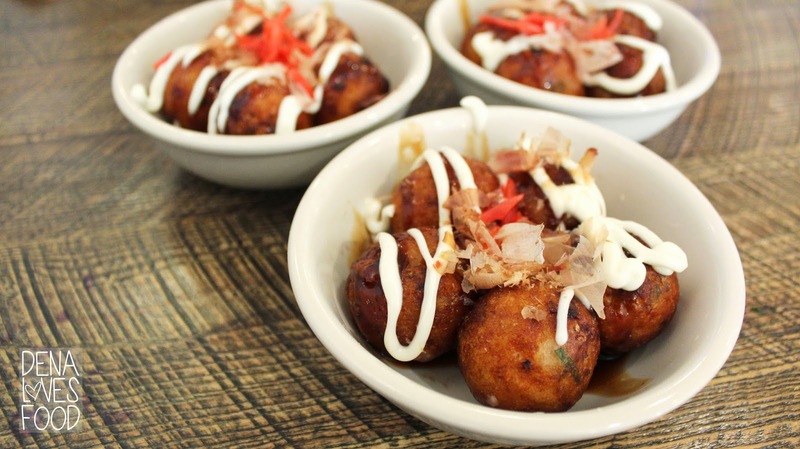 This is a really popular snack dish in Japan and here at Sapporo Ramen, they are doing it right. 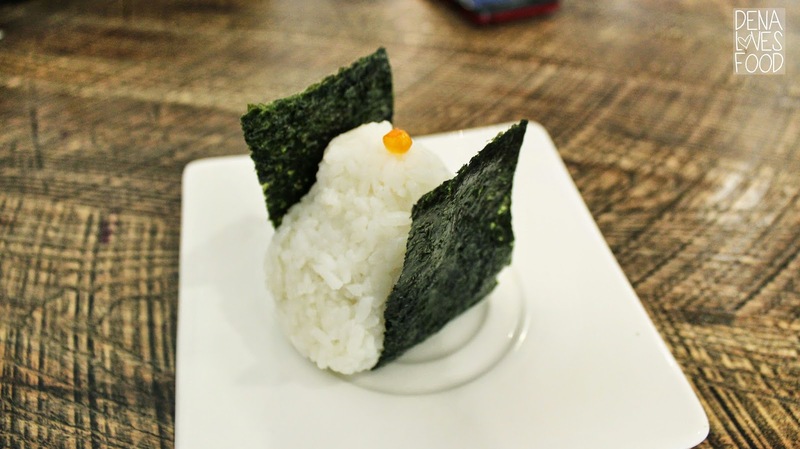 I decided to try the Ikura (salmon roe) onigiri, which is a triangle rice ball. If you have ever seen any anime or Japanese shows you'll recognize this. The fillings options can be unlimited (anything can be a filling), but at Sapporo they have about 5 different types. I have tried their grilled salmon and it was meh. It was just dry and flavorless to me. 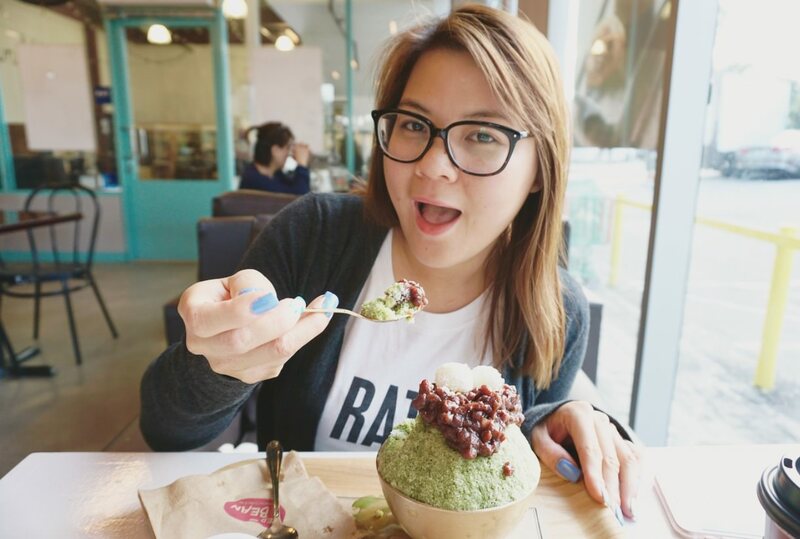 I decided to try the salmon roe rice ball and once again I thought it was meh. Not impressed so I'd advise not to try the onirigi here. The main problem with the onigiri here is that it is extremely dry. Once you take the first bite everything just falls apart. 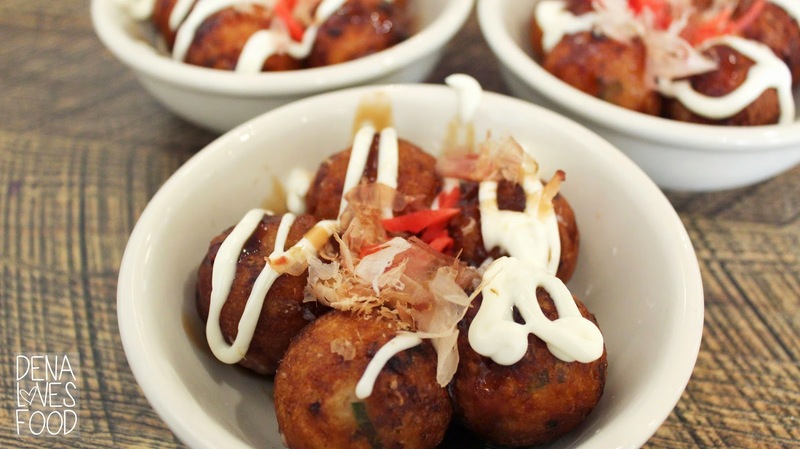 They use long grain rice which does not stick at all, which results in crumbling rice balls. Not good. I also had hard uncooked or dry rice grains in some areas. Anyways, lets move on from that upsetting part of my life. 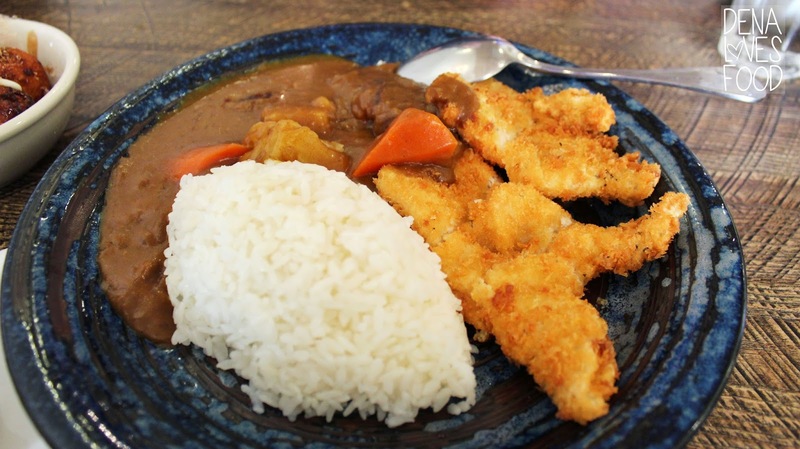 When you think of curry there's three countries I think of; India, Thailand and Japan. 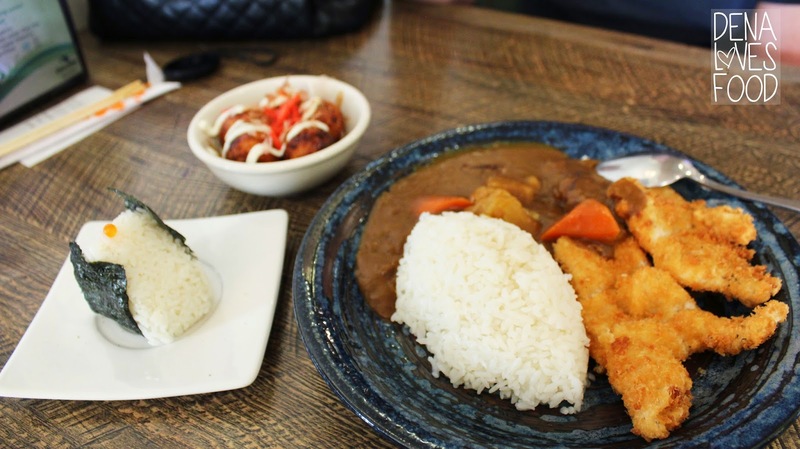 My top favorite would be Thai curry dishes and of course Japanese curry dishes. The chicken katsu curry is bomb here. The curry is thick and has a rich and heavy flavor. Oh Yes. The chicken katsu is juicy and crispy. Yes, Yes! The whole dish, just yessssss. This is one of the dish licking meal that you have to stop yourself before you end up eating the plate itself. I feel like the portion has gotten smaller from the first time I've ordered it, but the flavor is definitely still there. It doesn't look that impressive but the flavor is spot on. Sapporo Ramen is a pretty new restaurant still (2 years old or so). They are the only ramen shop I know that even exist in Florida and I'm glad to always see them packed. Super tasty indeed. The menu isn't very big, but of course it's a ramen shop and provides what a traditional ramen shop should. Ramen. They also have the classic Japanese snacks/appetizers and curry dishes as well as soba and udon noodles. It's one of my favorite, so I do highly suggest it. Check it out and get your slurp on!